On Tuesday April 2, the TRU Students’ Union hosted its second annual TRUSU Award of Excellence Social. The social brought together Club leaders, Student Caucus members, TRUFA representatives, CUPE 4879 representatives, and colleagues from TRUSU for an evening filled with fun, games, and a chance to recognize those who go above and beyond to make Thompson Rivers University a great place to study and work.  The 2019 TRUSU Awards of Excellence were awarded to students and staff who demonstrated exceptional commitment in empowering students to participate as engaged citizens, supporting students in their educational and professional aspirations, advocating for students by advancing policy in the interest of students, demonstrating excellence in teaching, and demonstrating leadership through campus clubs. Nominations were received online in January and February. The following individuals were chosen from the many nominations for their efforts to make TRU the best place it can be. Warren Asuchak received the Student Advocate Award. Warren is the Director of Facilities at TRU. Warren and his team, have been campus leaders in addressing student concerns in a thoughtful, collaborative and consultative way and have continually advanced student priorities in all that they do, especially in the area of Study Space. This individual has leveraged our current campus culture and community expansion, to allow students to be part of developing new and exciting campus spaces, all the while modeling exemplary behaviour for how to work with students in advancing their interests. Jessica Guthier received the Student Advocate Award. Jessica is a nursing student and is very actively involved in the Canadian Nursing Student Association at TRU. Jessica continuously initiates projects that advocate students’ wellbeing. In her role at CNSA she organizes events educational and empowering events for students. Recently she organized a free leadership conference for students and staff. Jessica has demonstrated exemplary behaviour in being advocate for students Interest. Annie St.John Stark received the Student Empowerment Award. Annie is an assistant professor teaching history in Faculty of Arts and is actively involved in hosting the annual PHP conference. Annie has also been instrumental in developing a new research journal, Dialogues: Undergraduate Research in Philosophy, History, and Politics. Though initiatives like the PHP conference and the research journal Annie has continuously and endlessly empowered students to participate as engaged citizens. Shawna-Rae received the Student Empowerment Award. Shawna-Rae is a student studying in the Faculty of Arts. Shawna had a number of nominations highlighting her seemingly inexhaustible commitment to heping students achieve their full potential. In particular, her recent work as the Chair of the PHP Conference Orgnaizing Committee, hosting the model United Nations, and bringing international speakers like David Suzki and Al Gore to TRU. Efforts she undertakes in addition to being a full time mom. It’s not hard to see why Shawna is an inspiration for many on campus. Joe Dobson was awarded the Student Support Award. Joe is a senior lecturer in the ESL department in the Faculty of Education and Social Work. Joe has played instrumental role in supporting students through the Language Learning Centre in the ESL Department and has successfully facilitated Graduate Program the Education Support Centre. Joe contribution has supported several students in achieving their academic and professional goals. Patience Nyoka received the Student Support Award. Patience was a resident advisor and has gone above and beyond her role as a RA to ensure students are supported during their academic journey. She encourages students to get out of their comfort zone and try new things and pushes them to be better. She has tutored several students free of charge to help them with their studies. Patience has demonstrated exemplary behaviour in supporting students. Trevor received the Club Leadership Award. Trevor is the President of TRUSU AdventureU club. The AdventureU Club is the one of the most active clubs on campus. Under the leadership of Trevor, this club has organized a series of events for students over the last year. Trevor has mentored other students and helped them take leadership roles within the club. Be it an outdoor activity, film screening, lectures or workshop – Trevor has always made sure that the club delivers quality events. Through his role at the Adventure U Club, he has demonstrated ongoing excellence in Community Service. Catherine Ortner received the Teaching Award. Catherine is an associate professor in the Faculty of Arts in the psychology department. She has been involved in creating an environment where student research, growth, and excellence are possible. Catherine has gone above-and-beyond to provide students with truly outstanding mentorship, and have challenged individuals to put forward their best work.